A showcase of the pioneer spirit - 100 % Mourvèdre - very trendy! 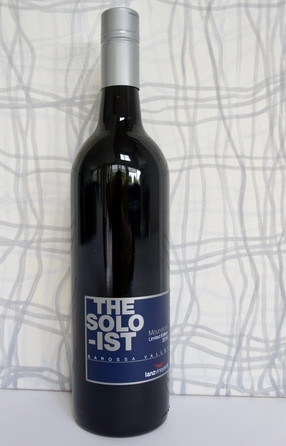 The Australians call it Mataro, the Spanish call it Monastrell, LANZ Vineyards picks the French name for it: "Mourvèdre" - originally only used as a blending component, now confident enough to be the Leading Actor - crafted by our excellent winemaker Richard - Limited Edition ! A full-bodied "dark elegance" - a soloist with finesse, minerality, structure, natural rusticity and fine tannins - simply an exciting deep blue beauty - generous, charming and graceful! 15 months in elder French barriques, cellar up to 10 years. 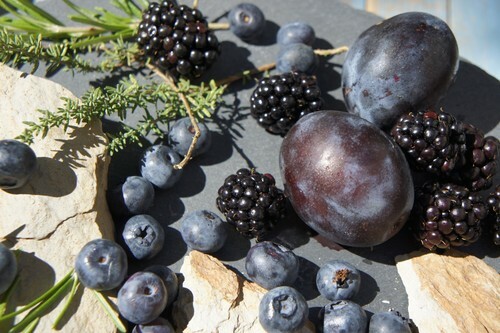 Fresh dark forest fruits, a full-bodied palate of blackberries, blue berries, mulberries and loads of black cherries, aromatic Provencial herbs, star anise and licorice, black chocolate. Fine tannins, succulent and velvety, with a long finish. Perfect companion to all grilled or roasted meet, poultry, stews, risotto, mature cheese. Discover !